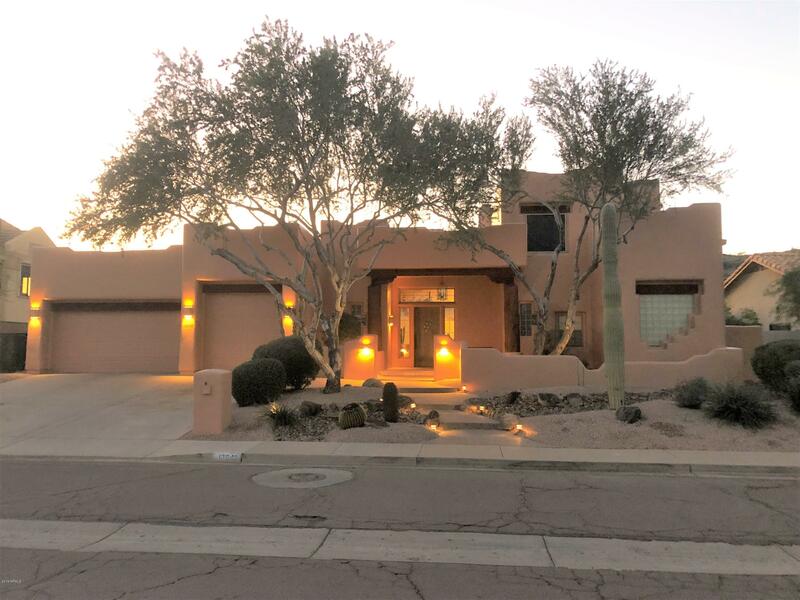 All AHWATUKEE HS 1 UNIT 2 LOT homes currently listed for sale in Phoenix as of 04/20/2019 are shown below. You can change the search criteria at any time by pressing the 'Change Search' button below. "Beautiful Santa Fe style custom home in the desirable Ahwatukee Custom Estates community. Very clean 4 bedroom + 2 1/2 bath with mature landscaping, citrus trees, private pool and terrific mountain views. The very unique Great Room ceiling is a must see and the large covered patio is intimately inviting. Come by for a tour and you will find an energy efficient home boasting 130 gallons of hot water, 4 separate HVAC zones and over 4500 SF under roof."